Get the results you really want with Rachel Holmes. 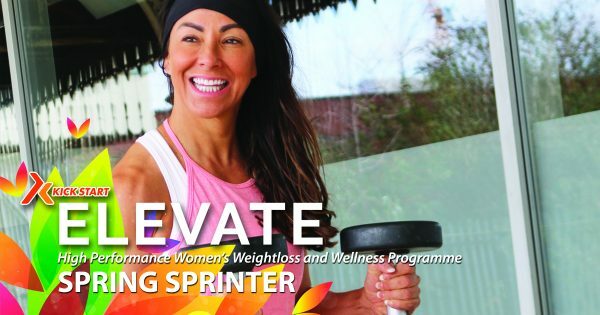 YOU really can with the Elevate Personalised Nutrition and Health Plan created by Rachel Holmes. 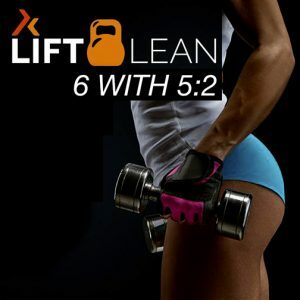 Week 3 Lift Lean 5:2 Nutrition Protocol. Week 4 Supercharge Nutrition & Mindset Reset. Changing Food Behaviours. Week 5 Healthy Balance – Enjoying The Process. Evidence-Based Nutrition. 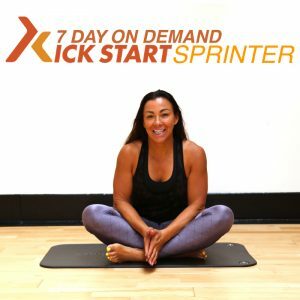 7 x mixed workouts every day for variety and increased cardiovascular fitness and body composition. 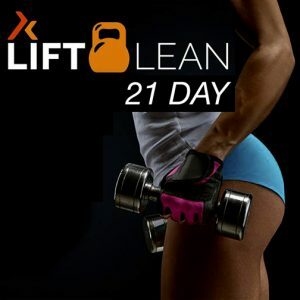 The final 7 days to achieve optimum health, vitality and weight loss. 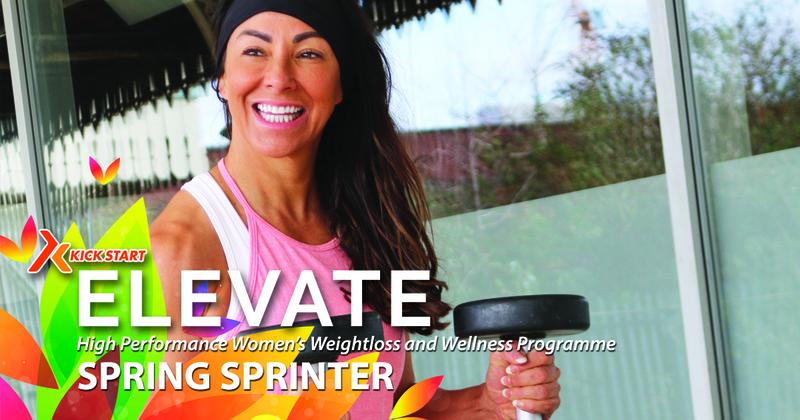 SIGN UP On The 6 Weeks Elevate Spring Sprinter £99 TODAY. Well, I don’t really know where to begin. I have had the most amazing 3 months being part of this incredible, supportive group of ladies & I feel quite emotional that this phase is coming to an end! 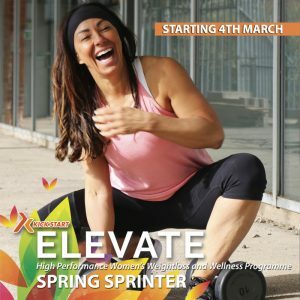 I have completed many of Rachels programmes & can honestly say that Elevate has, by a country mile been the best. Over the last 12 weeks I have learnt many things, the biggest for me being the realisation that I do not have to be an ‘all or nothing’ person. I can have foods that before would have filled me with guilt, knowing that I am in complete control. I started this programme with weight and inch loss being top of my agenda, but can hand on heart say that whilst that is still a driving factor for me, it’s no longer my main focus. I feel more energised, focused & full of self worth. I have had a total mindset shift & now have a healthy relationship with food. So, I am absolutely elated to report that I have lost 17lbs and 7inches during the course of this particular programme. Since I started following Rachel and the KSFL lifestyle, a total of 30lbs. It’s not always been easy and the weight has gone up as well as down, but that is life and you have to embrace every single day. Firstly, thank you to each & every one of you for your lovely words of encouragement, support & the complete positivity that radiates from this group. Secondly Lauren, thank you for all of your background support, posting recipes and answering questions. Last but by no means least, the amazing Rachel Holmes a massive thank you for all of your commitment, dedication & hard work, without which all of this would not be possible. I cannot end this post without also mentioning the totally cute Logan, who has quite often brightened my day with his gorgeous little face appearing on screen! I would like to wish you all a Christmas filled with love, laughter & happiness followed by a healthy & happy new year. sleep now sleep all night and rarely broken. Excersise- love it weights and body weights are my fave though pilates too!! Im much stronger in body and release tension and stress by exercise rather than food! !- and feel much better for it too! Emotionally I’m stronger too, i know my triggers and now have strategies in place when stress hits me. fellow elevators , Thankyou the support within this group has been inspiring as well as amazing!! Standing here feeling happy holding the weight I have lost ! Eight Kilos makes you realise how heavy it is!! Keeping going with I F and three meals with some Christmas wiggle room and booked on for 2019 ! I can’t believe my Elevate journey is over with you guys!! Thank you all for the support. I’ve had a blast we’ve shared highs and lows and the love has been fantastic! I now have a totally different mindset set in life! I believe more in myself, my confidence has grown it’s the best it’s been for years. Going through my divorce 4 yrs ago took its toll. I changed careers 2 yrs ago and have been newly promoted and I love my work life just need to get my social life back on track….losing weight and inches was my goal to start with but now I know it’s not all about these 2 areas it’s how we feel inside and I feel I radiate with happiness now. I’m in control of my life again. Rachel Holmes you are an absolute 🌟 you are a truly inspiring woman, mum and now a friend who I’ve enjoyed watching and listening too every day these past 3 months. I was first introduce to Kick Start a few years ago by my nephews wife Jill Chester who ran one of your franchises and can say it’s the only weight loss programmes that has worked for me! I’ve put on 3lbs this week but it’s ok, not stressing at all. I know what and how to achieve weight goals and will pull it back again, probably when mum leaves (not going to get good home cooking ready for me after I’ve finished work,every day for ever – so taking full advantage lol). All in all I have lost weight and body fat, which was my aim, not as much as I could have but plenty all the same. I’ve really enjoyed the group- comments, pics, ups, downs and support. It has been solid. Rachel, you have been a rock, a consistent ball of energy, fun and positivity everyday. Love and thank you for that. The time difference has made it almost impossible to join the lives chats apart from Friday and some Saturday nights (nights where I don’t have to wake up early the next day) and that’s been a bit of a shame in terms of feeling part of one of the main aspects of the group. Everything else has been superb so I will definitely continue with this group after the official end, keep in touch with all of my new elevate buddies.